"Supreme comfort and advanced performance make the Baltoro 65 ideal for weekend warriors and demanding users alike. 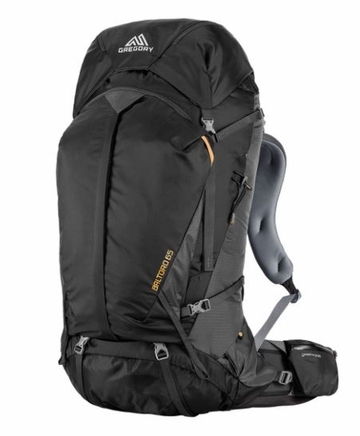 This backpack’s secret sauce combines trail-dominating Response A3 suspension technology with 65 liters of capacity, giving it dynamic load balancing in tough terrain plus a trim design that feels perfectly sized for long winter weekends, warm-weather multi-stagers, and shorter backcountry excursions. Body Dimensions: 25.2"" x 15.0"" x 9.5"" "